We are regularly consulting with local community organisations and members on the appropriate delivery of cultural knowledge and practice so it reflects the unique and special culture of our area. 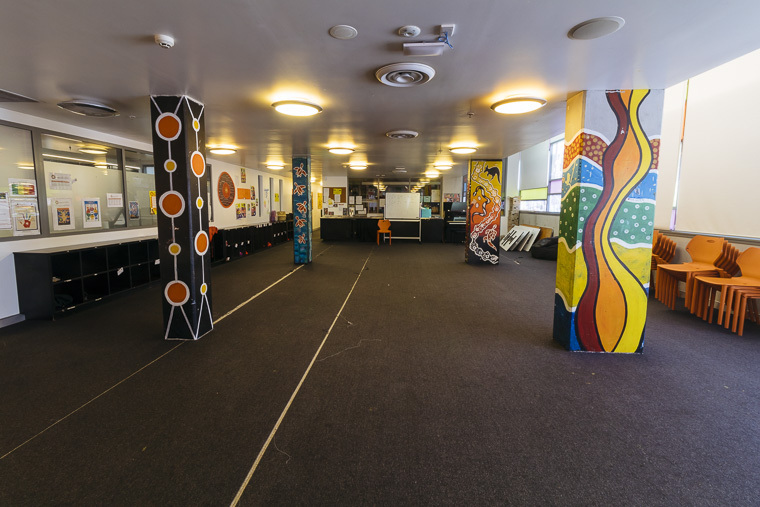 Our cultural packages have been designed to meet requirements for school cross-curriculum priorities in Aboriginal and Torres Strait Islander Histories and Cultures, and can also offer opportunities for workplace learning and development. Our unique packages offer interactive activities and educational development, starting at $299 per person. "History, culture, community connection and food – all great!" If you’re interested in finding out more about this unique cultural experience Call (02) 9046 7800 or Email bookings@ncie.org.au. 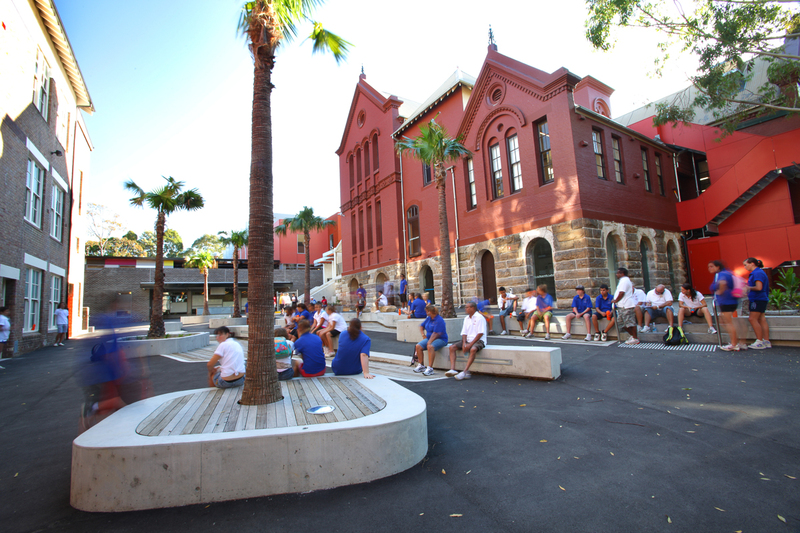 The National Centre of Indigenous Excellence (NCIE) is built on the land of the Gadigal people of the Eora Nation in the heart of Redfern. Our beautifully restored and heritage listed site is conveniently located at 180 George St, close to the Sydney CBD and Airport and within easy walking distance of Redfern train station. Your business with the NCIE is a direct investment in the employment, health and wellbeing of Aboriginal and Torres Strait Islander people. We are a proudly alcohol and smoke free venue. 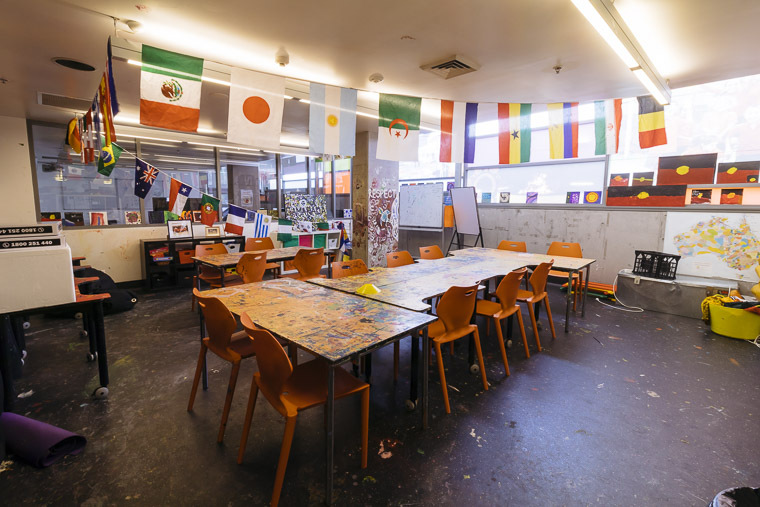 Located in the heart of Redfern and close to Sydney CBD, NCIE offers affordable hospitality for up to 90 people with each of our comfortable rooms sleeping between 3 and 6 guests. Each room has its own en-suite bathroom. All rooms are individually secured and are spread across five separate, secure pods each with their own breakout area. Whether you are 15 people visiting for one night or up to 90 people for one week, we will tailor a package to meet your requirements. Our affordable packages start at $85 per person per night, and includes a buffet breakfast. 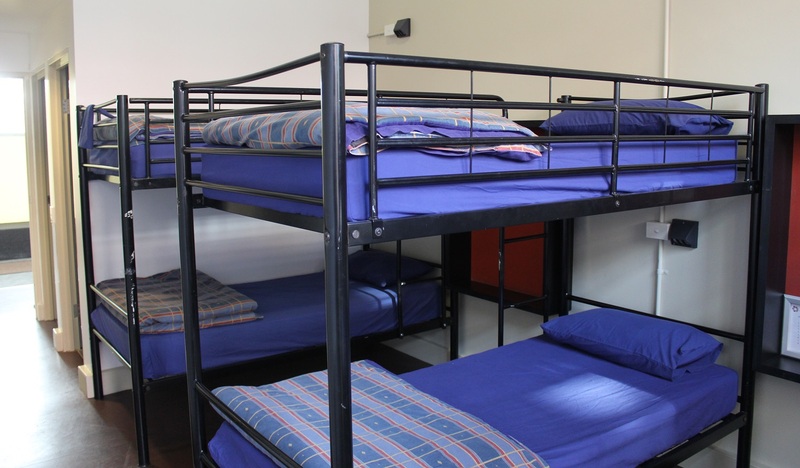 At NCIE we offer your group stay more than just a bed. Our multipurpose site in the heart of Redfern means you have access to our gym & swimming pool, conference rooms, courtyard, basketball and dining facilities without leaving the site. NCIE also provides a safe and secure environment (ideal for school groups) that allows guests access to meeting places and large outdoor areas whilst still being behind access controlled gates. 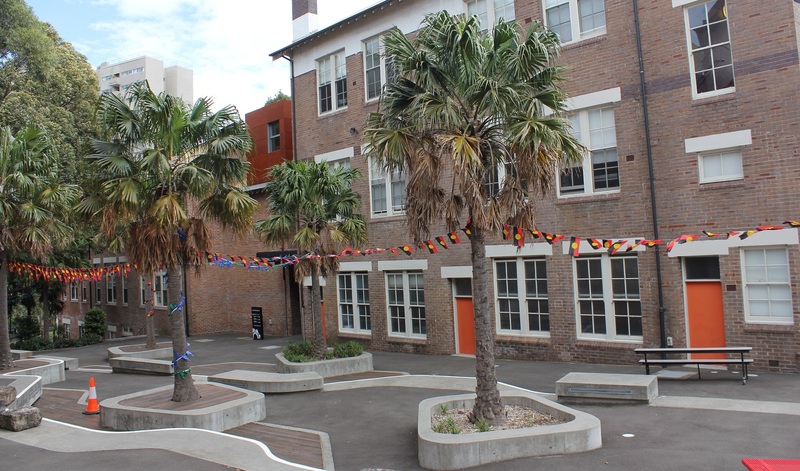 The National Centre of Indigenous Excellence is located at 180 George St, Redfern. We are 5 minutes walk from the Redfern train station, 2km from the Sydney CBD (10 minutes by car) and 5km from Sydney Airport (20 minutes by car). 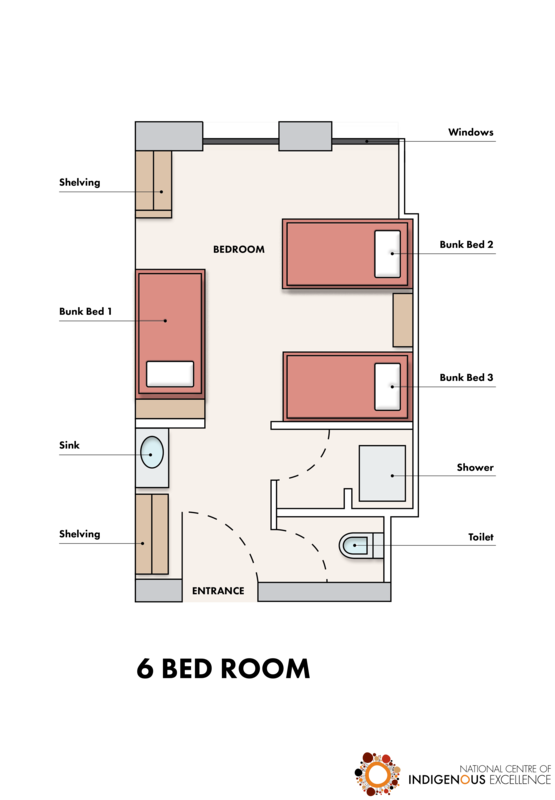 Click through to view a floor plan of a typical two-bed room. 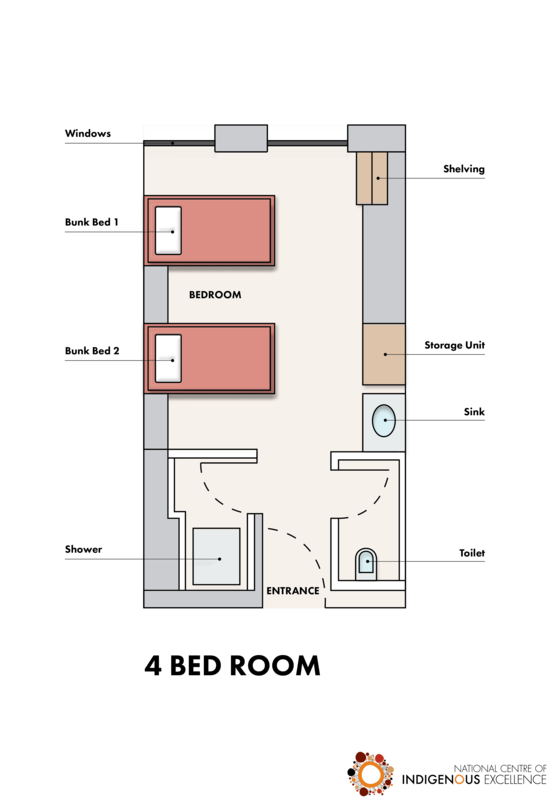 Click through to view a floor plan of a typical four-bed room. 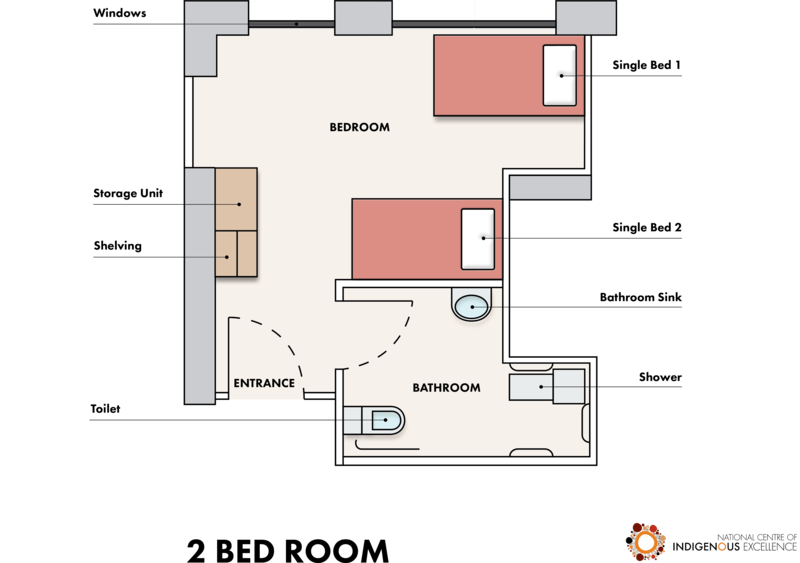 Click through to view a floor plan of a typical six-bed room. Each of our comfortable rooms sleep between 3 and 6 guests and has an en-suite bathroom. 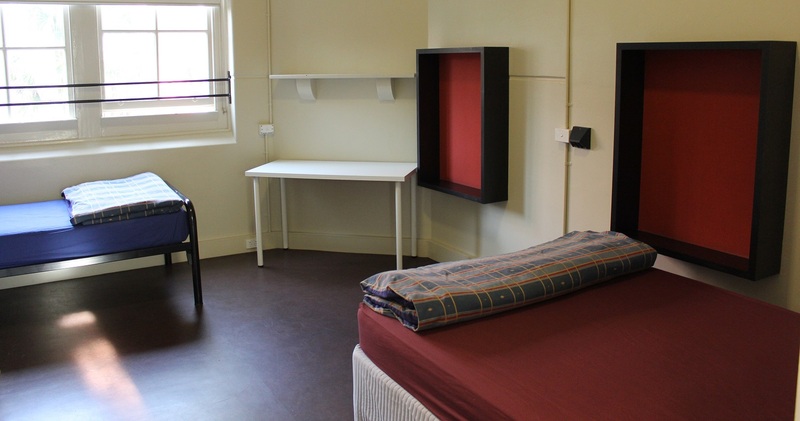 All rooms are individually secured and are spread across five separate, secure pods each with their own breakout area. If your group is between 10-14 people, please contact us and we can discuss a rate with you. To receive a detailed quote, please complete the booking form, email us bookings@ncie.org.au or call (02) 9046 7800.